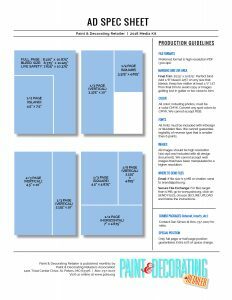 Thank you for your interest in advertising with PDR Magazine – the leading paint industry publication. PDR Magazine is a monthly, four-color feature magazine, with print and digital issues reaching over 20,000 subscribers. 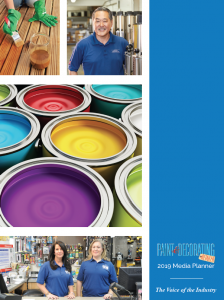 Paint retailers use the magazine to stay up to date on the latest industry news, trends, and products. 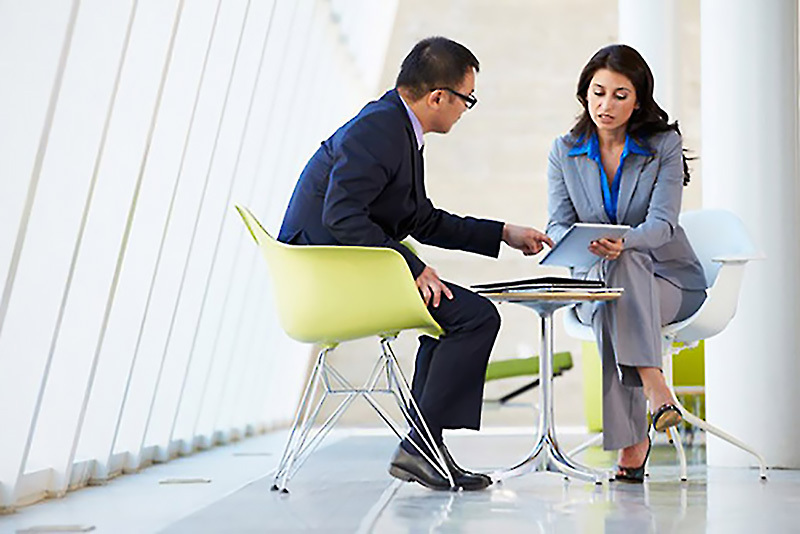 The magazine also provides valuable information concerning PDRA Association education and business programs . 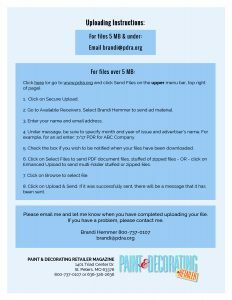 Advertising: please contact Dan Simon at dan@pdra.org or call 800-737-0107. 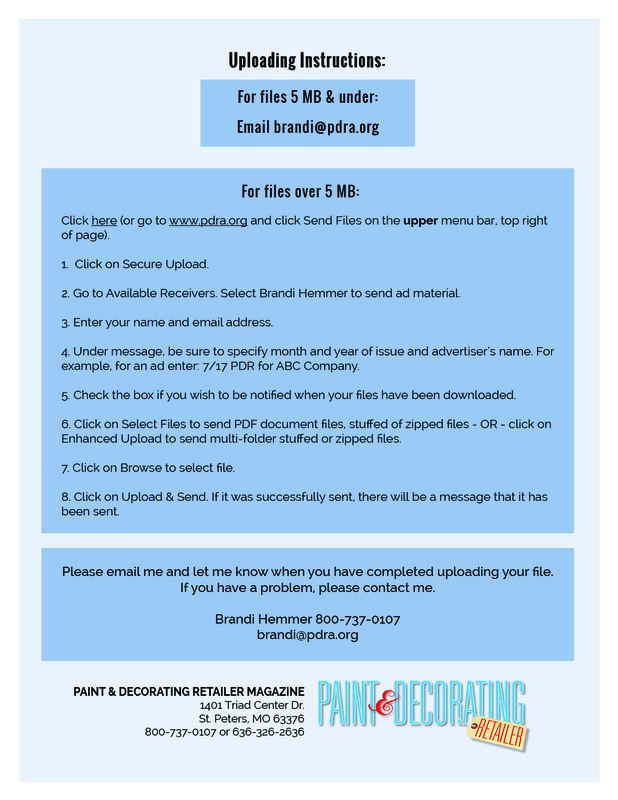 Production: please contact Brandi Hemmer at brandi@pdra.org or call 800-737-0107.